On this page you will find my favourite detox juice recipes (and other cleansing drinks). 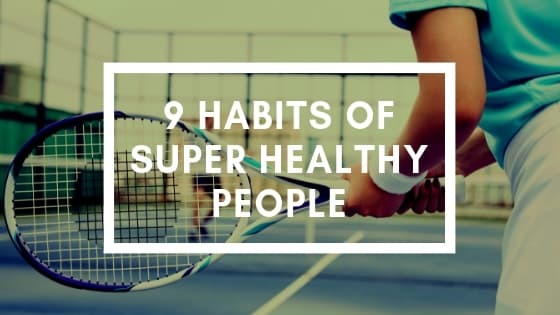 The lack of energy and the detox symptoms of the first few days can be very challenging! This is why I encourage you to drink 2 to 4 juices per day during OM Detox 7-day cleansing program. Juices will reduce your detox symptoms and provide you with additional nutrients, so that you can have more energy during your cleanse. You can consume all the juices on this page, even if you are not following our 7 day detox and colon cleanse program. 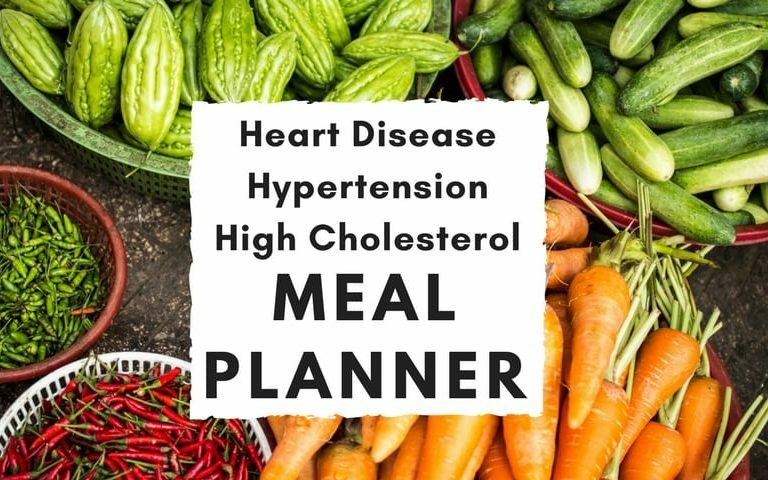 They are a great addition to your healthy diet. Having daily juices allows you to get more nutrients than you normally do from eating your three meals per day. 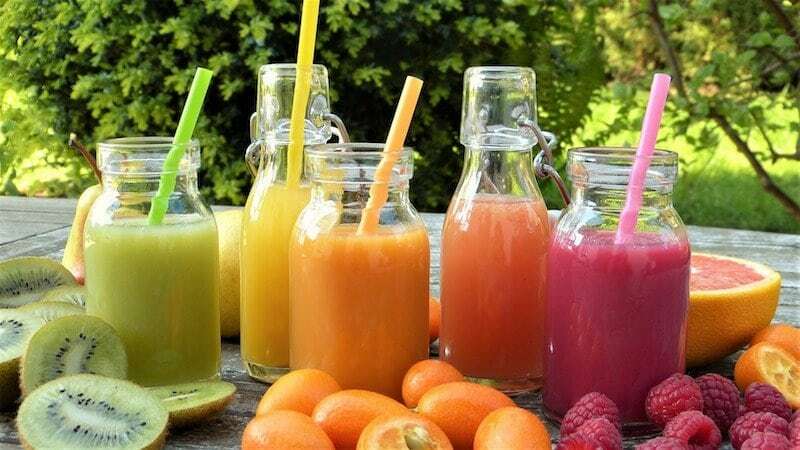 Fresh fruit and vegetable juices are packed with healthy sugars and essential micronutrients (vitamins and minerals) that will nourish every cell in your body. You can prepare juices in advance if you have a busy schedule… But make sure to keep them in the refrigerator in an air-tight container. My favourite one is the Omega masticating juicer. Its low speed protects enzymes and prevents oxidation. It is a great juicer to have at home. You can also make nut butter with it, purees, plant-based milk, and even grind spices and herbs. I hope that you’ll enjoy my detox juice recipes… Make sure to let me know what ones you liked most! 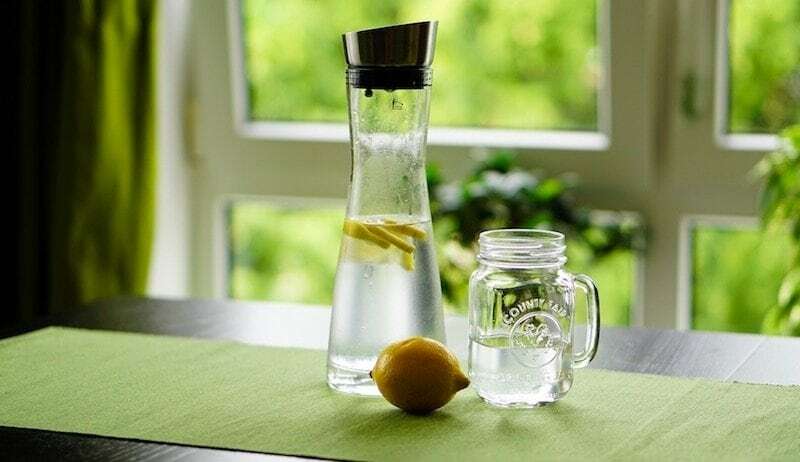 Lemon Water should be drunk first thing in the morning (after tongue scraping). 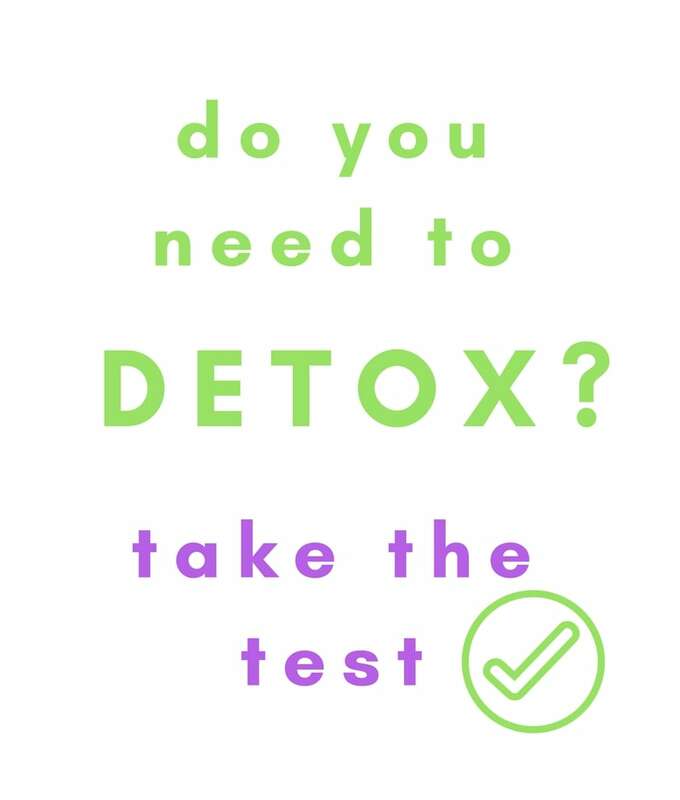 Remember, you are detoxing. Your body needs a lot of water to eliminate all the toxic build-ups. This morning ritual will rehydrate you after a long night of sleep. It will also support your lymphatic system and your digestive system. If you are bored with plain water, you should try infused water! It is so easy to prepare and it tastes great. Detox water recipes are very popular this year. Knowing that water is the healthiest drink option, and that fruits are packed with nutrients, mixing them together creates the perfect drink! Green vegetables are packed with alkaline minerals that can neutralize the acidity in your body, which will restore your blood pH. Potassium, sodium, magnesium, and calcium are found naturally and profusely in the plant kingdom. During your 7-day detox program, you may need some energy… So don’t hesitate to go crazy on the juicer. Wash (and peel, if not organic) your ingredients, get the juicer and press start! Your liver’s main function is to detox your body. Kinda like a big filter! The best way to detoxify the liver is to boost its detoxifying enzymes with a very potent phytonutrient found in broccoli (Sulforaphane). Juicing broccoli might not sound appealing to you but… don’t run away yet… you can mix it with something else! Yes! 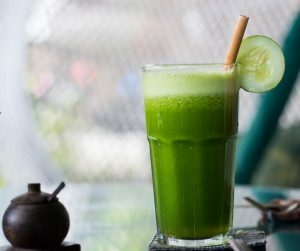 If you want to stick to green juices, then it might be a bit bitter. Choose a green apple as a sweetener. You can also dilute your broccoli juice with 1 or 2 cucumbers. If you need more sweetness, use carrots, pineapple or red apples. If it’s too bitter or sour, then just add something sweet… If it’s too sweet, add a vegetable or dilute it with water. It’s that simple! Along with your liver, your kidneys are part of the filtering system of your body. They are extremely important. If your kidneys don’t work properly, metabolic waste will accumulate in your blood. This will provoke weakness and shortness of breath, and later, kidney failure. Did you know that your kidneys filter 150 liters of blood per day to produce your urine? Yeah! So you should take good care of them! The best juice to support your kidneys has to contain alkaline-forming and water-rich vegetables. Always choose organic products…You don’t want to add a toxic load (pesticides) into your body as you’re detoxing. Turmeric root is a powerful tool to have at home! Detox or not, you should use turmeric every day. Turmeric helps reduce inflammation in the body, boost the immune system and prevent DNA damage. To learn more about the health benefits of turmeric, visit this page. So buy some turmeric roots at the market and start juicing! Be careful though…it stains! You can juice it all at once and keep it in a bottle in the refrigerator. The ABC of juicing: Apple, Beetroot & Carrot. Many call it the miracle drink! The ABC detox juice will help detox your liver, support your kidneys, fight inflammation and make your skin glow. It also provides natural antioxidants like Vitamin C and Betalain. 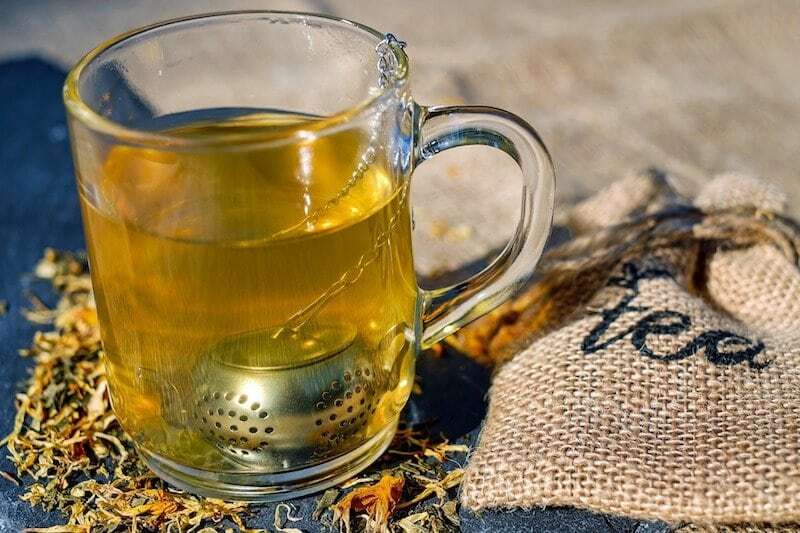 Ginger tea is a good choice for cleansing, detoxifying, and for its anti-inflammatory properties. 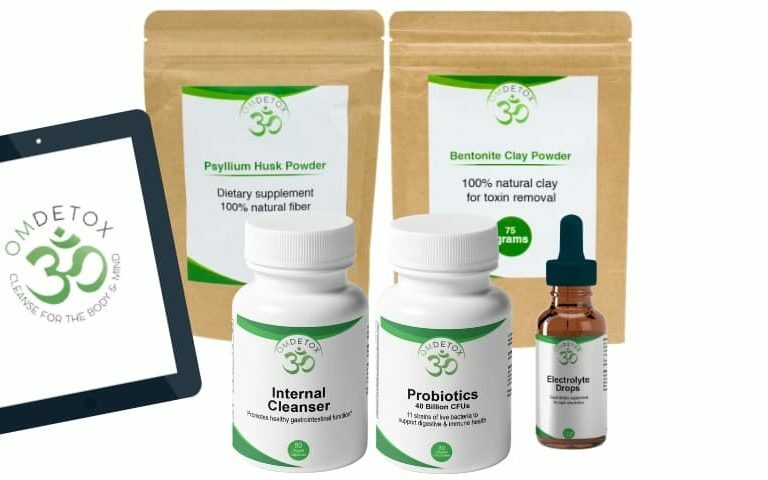 It will support your digestive system and help detoxify your body. Ginger is also a powerful anti-nausea… something you might need during the your detox. Slice 1 knob of ginger, pour hot water on it and let it sit for 5 minutes. You can drink many ginger teas during the day. Having a broth is very comforting… And it’s a nice way to have dinner with your family when you are not actually eating. Ask your partner to prepare your broth for you if you dont’ want to see food while fasting. It’s totally normal to have cravings and not wanting to prepare food. To make a broth, boil all your favorite vegetables for 1 hour. Eg: carrot, squash, sweet potato, onion, cabbage, kale, etc. Nutrients will be lost in the cooking water, providing you more nutrition during the fast. You can add sea salt or Himalayan salt if you’d like (for the taste and for more minerals). 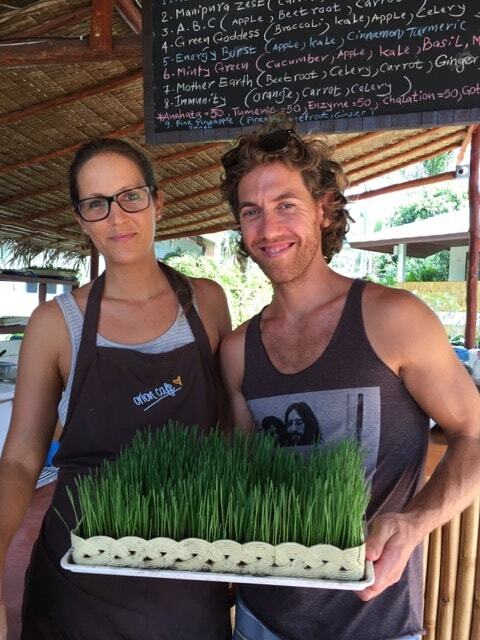 Have you ever noticed trays of grass growing on the counter at a juice bar? That’s wheatgrass… A very trendy and healthy remedy. Wheatgrass is considered to be the healthiest of all grasses. 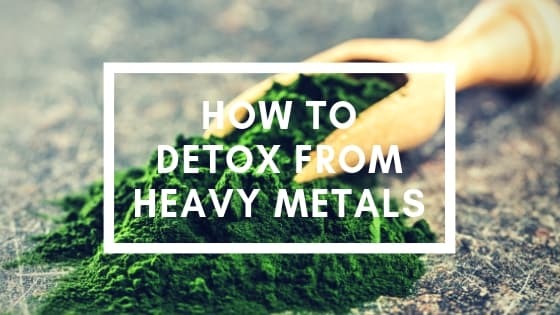 It is also a good source of essential minerals such as calcium, phosphorus, magnesium, iron, sodium, sulfur, zinc and cobalt. Wheatgrass is a complete source of protein, rich in antioxidants and phytonutrients. 2 ounces of wheatgrass juice is as nutritious as 5 pounds of vegetables! 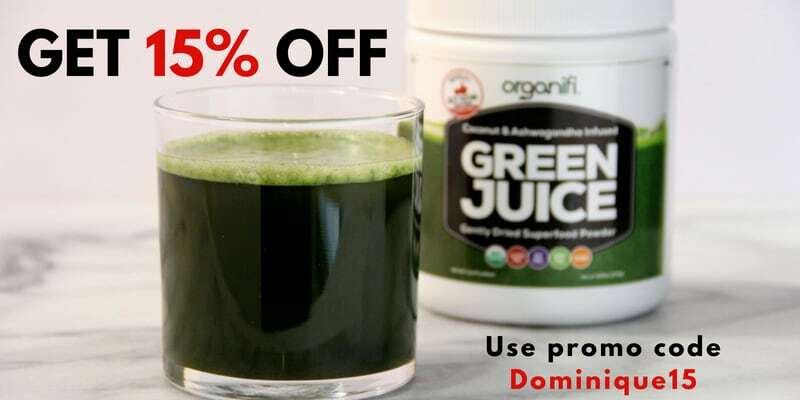 The chlorophyll contained in the juice oxygenates the blood, cleanses it and heals it. So drink up! You don’t like juicing but you want to get all the benefits from it? You can get our Green superfood capsules right here. They contain wheatgrass, spirulina, chlorella, and alfalfa! 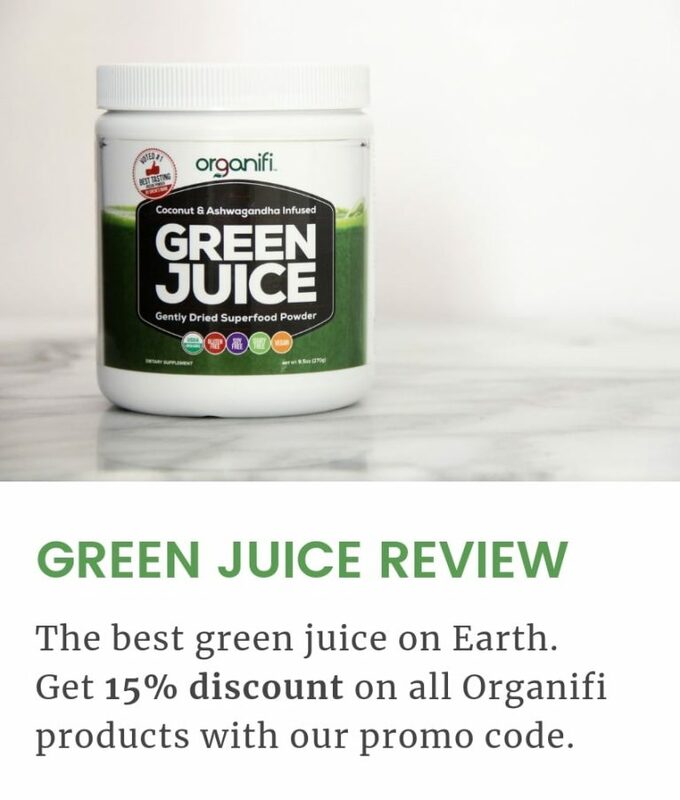 Or try this amazing Green Juice powder… it’s called Organifi. WITHOUT juicing! No mess, No cleanup!